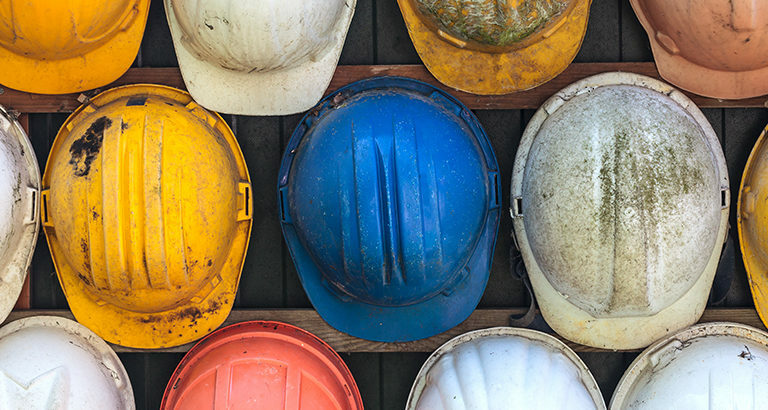 We offer a diverse range of programs across all aspects of workplace health and safety. So whether you are looking for specific training courses, consulting services or simply the right place to learn First Aid, our extensive safety services have you covered. Call our careers advisor team on 1300 659 557 or email careersadvisorsvic@itfe.edu.au to find out more.